This software efficiently breaks or divides or split PDF documents into multiple files according to the number of pages contained in it. This helps in better management of Adobe files. The PDF splitter software supports all types of PDF files and documents. As explained in above point, the first way to break PDF file is by page option. In this option, large sized PDF documents can be separated into small files. A separate PDF file is created for every page. At destination, output files will be saved in order of the pages. The second option to divide PDF files into multiple files is by creating a separate PDF file for the pages that are even numbered. For example, if there are 8 pages in user’s PDF file then, a separate PDF file will be created with page numbers 2,4,6 and 8. The third option is to break large PDF by creating a different Adobe PDF file for the pages that are numbered odd. For example, if there is a PDF of 8 pages then, a separate PDF of page numbers 1,3,5 and 7 will be created by this PDF Splitter tool. This option to create multiple PDF files from a single large PDF file is by the range option. For instance, if there is a PDF file of 10 pages and a user wants pages from the middle I.e, from 3-8 then, select the desired range and PDF Split tool will create a PDF file accordingly. Is there any restriction on the number of Adobe PDF files to be split? No, there is no such restriction. 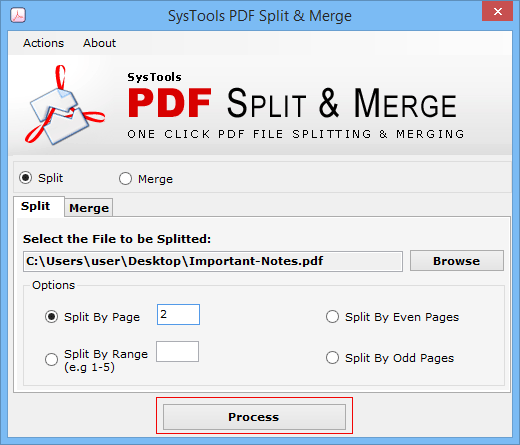 User can split PDF files in any number. Will this PDF Splitter tool work on my Windows XP OS? Yes, this PDF Splitting software supports all versions of Windows below 8.1. While we break large PDF files of an old Adobe edition, will this tool work? 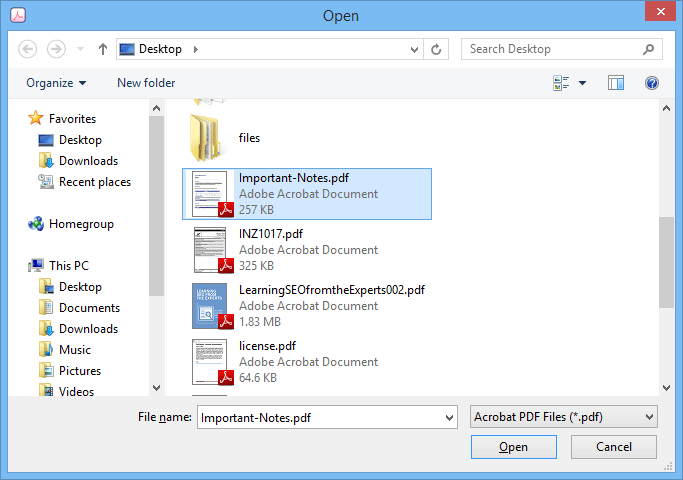 Yes, this tool has the tendency to split Adobe PDF files of any Acrobat Adobe edition. Is there an option to split PDF documents by pages in this tool? 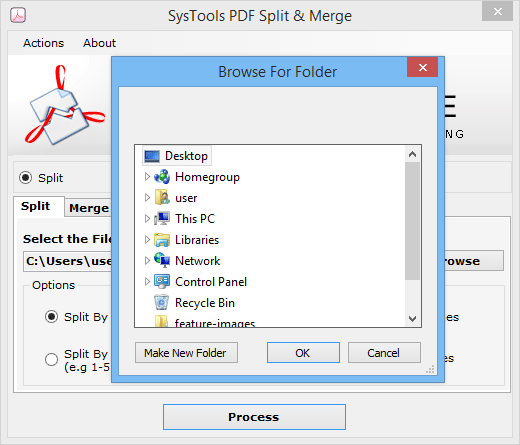 Yes, this is one of the main features of PDF Split tool that it can break large PDF into smaller files by pages option. What are the possible options to perform splitting of PDFs using this tool? The different ways by which a user can split PDFs are by pages, by even pages, by odd pages, and by range. 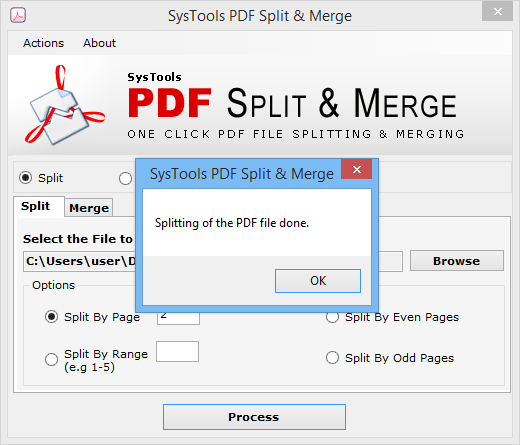 Download and open the PDF Split Tool. A window will appear now in which mark on the Split option. Now, click on Browse option to select the desired files or folders which users wish to split into smaller files. After this, another dialog box will appear. Here select the desired files to split and click on the Open option. 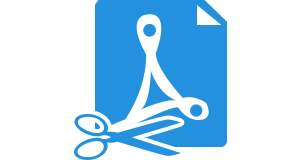 From all the given options, click on the desired PDF Splitting option as per the need and click on Process button. After this, Choose the desired location to store resultant PDF files and click OK or user can also create a New Folder. Finally, a pop-up message will appear after the successful splitting of PDF documents by the PDF Split software. "I would like to share one of my experience. 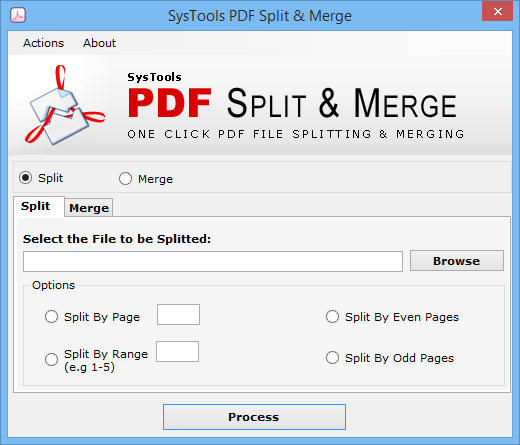 While I was splitting PDF files for my office management purpose I was searching for an option that could separate only some specific number of pages from my main PDFs but I could not find anything relevant then I came across your PDF Splitter Tool that gave me the option to split PDF Documents by selecting a particular range. I was so relieved to see this tool. It solved all my queries and it has such an easy and smooth processing. It is an all-rounder tool. Thanks a lot to your entire team!" "A big thanks to the team and all its working professionals! Without this PDF Split software, I was facing some really miserable issues regarding breaking of PDF files into multiple files. It is unbelievably easy to use and it did all my work in a fraction of minutes. I must say that this PDF Split Utility is another commendable effort by your organization."